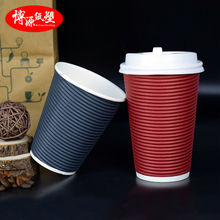 hollow cup,insulated cup, coffee cup, etc. of paperboard , offers better quality and better heat-insulation. 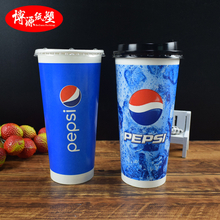 cola cup and iced cup, etc. 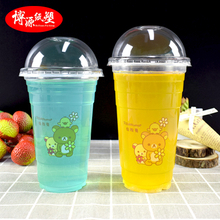 coating, which is usually used for cold drinkings. popcorn container and snack food bucket, etc. What type of payment do you accept ? We gladly accept T/T or LC at sight. What coating do you use ? 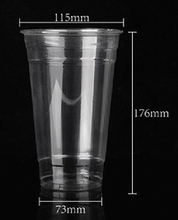 Our cups have a polyethylene coating (PE) and this represents only a small percent of the total weight of the cup. 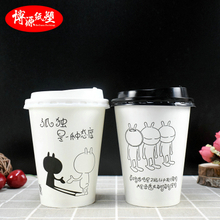 The PE coating not only makes the board waterproof, it is also melted onto the seams to weld the cup together. Can we have different packing units for our clients? Special packaging is not a problem for us. 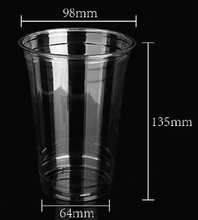 Whether you need a different number of cups per PET-bag or customized packaging - we do it all. Just give us a call so we can work out the best solution. Can I have some counter samples before I approve the cups? Free samples are available, but the postage shall be paid by the customers. Can you send me a digital proof before my order is printed? Absolutely! Within one business day of placing your order, you will receive a digital proof depicting what your logo will look like when printed on the product ordered. This is the point to make any necessary changes. After we received the signed proof we will submit your order for printing and no further changes will be accepted. 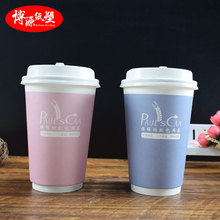 We are a professional manufacturer specializing in producing disposable paper & plastic products used to serve food and beverages with rich experience in production.